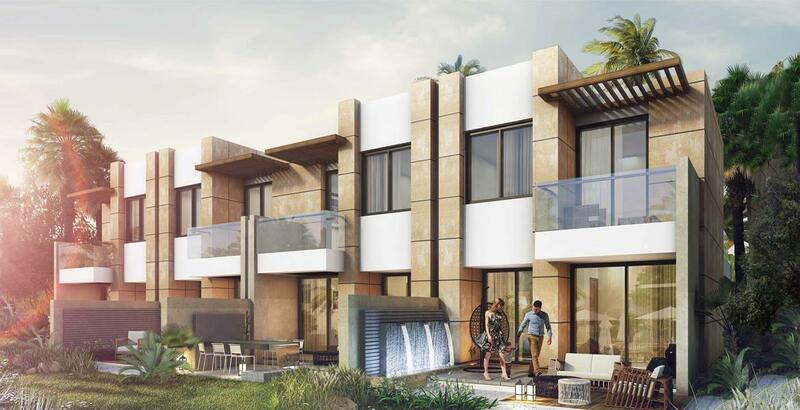 Damac properties Introducing Sahara Villas in AKOYA Oxygen, luxury homes designed to encapsulate the rich heritage of the region. Available in three and four-bedroom arrangements, Sahara Villas are set in a prestigious golf community with access to world-class amenities. 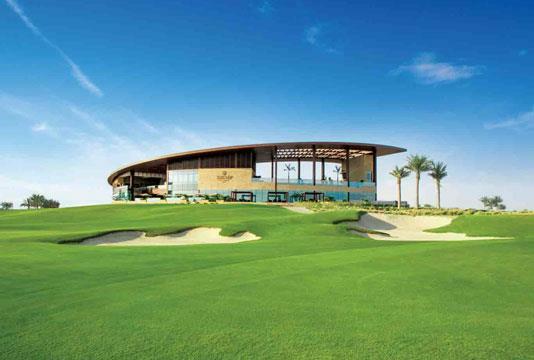 These villas and houses are located within the international golf community price starting from AED 999,999 only with an easy & Attractive payment plan. 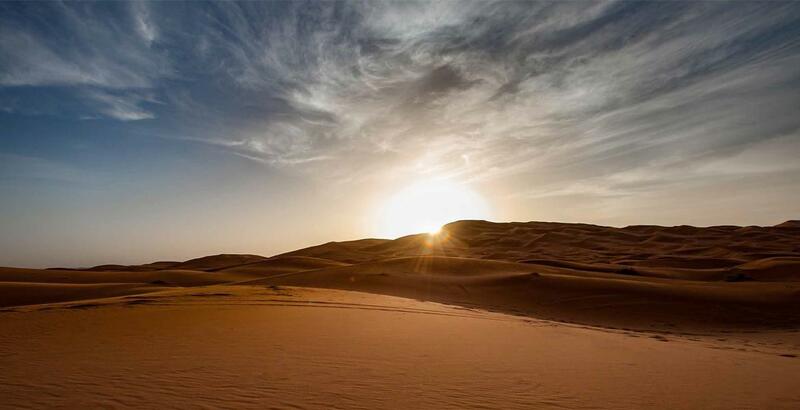 Celebrating the beauty of the Arabian culture, each villa is created to exude the warmth of home and overlooks scenic landscapes as far as the eyes can see. 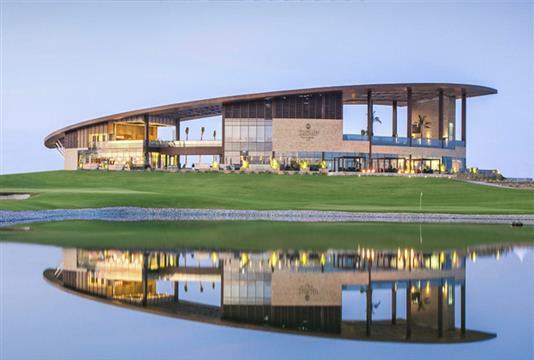 AKOYA Oxygen brings the ultimate golfing lifestyle to your doorstep – with a championship-standard course and practice facilities complemented by PGA qualified professionals, along with a pro shop and state-of-the-art clubhouse. The healthy green living is easy at AKOYA Oxygen. Refreshing wellbeing areas, parks, and playgrounds are scattered throughout the community, offering plenty of opportunities to recharge. The stunning green master development is a fantastic place where friends and families can enjoy time spent relaxing in the great outdoors. Sahara Villas is a collection of luxury villas in Dubailand, one of the ideal international golf communities in Dubailand. These stirring villas are imaginatively crafted to persuade and provide a comfortable home to its residents. Providing wide open spaces, opulent interiors, finest furnishings and world-class facilities, anyone can enjoy and relax in sheer tranquility with Sahara Villas. Sahara Villas are located in the master plan of the Dubailand Project offering fully furnished villas with various features. 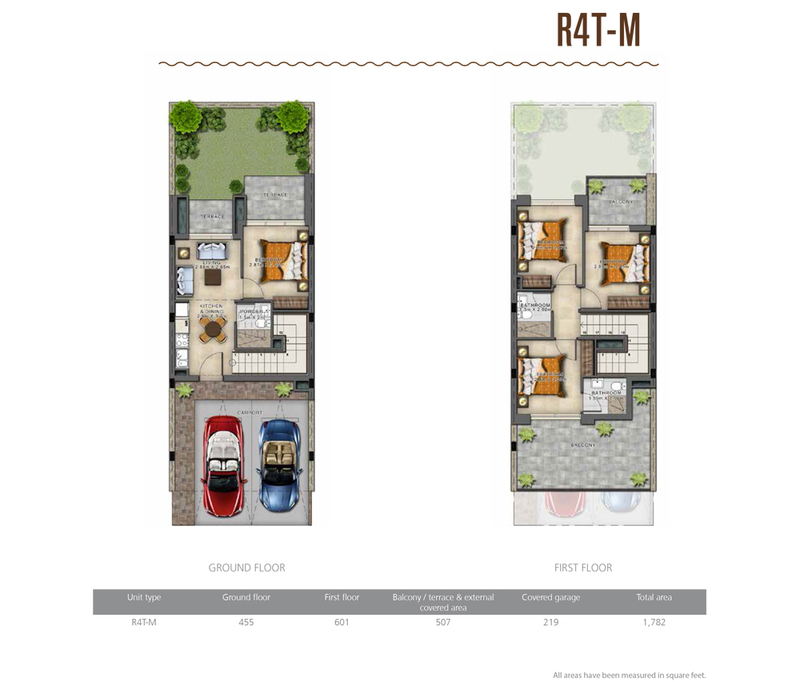 Residents of these villas can benefit from the community amenities and special specifications provided by DAMAC. 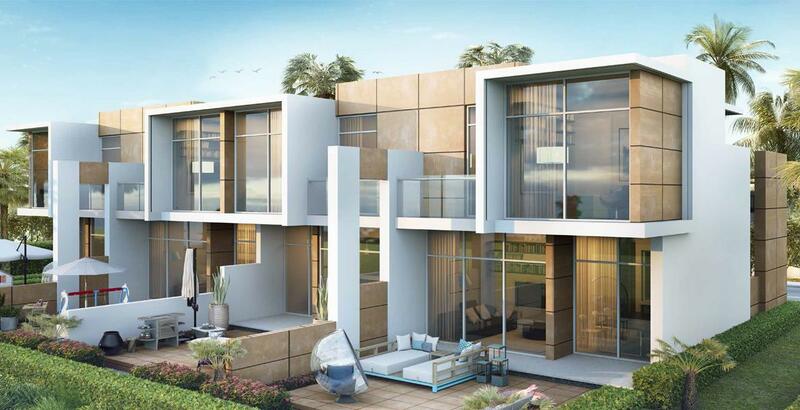 Damac Sahara offers a wide range of villas and furnished townhouses. 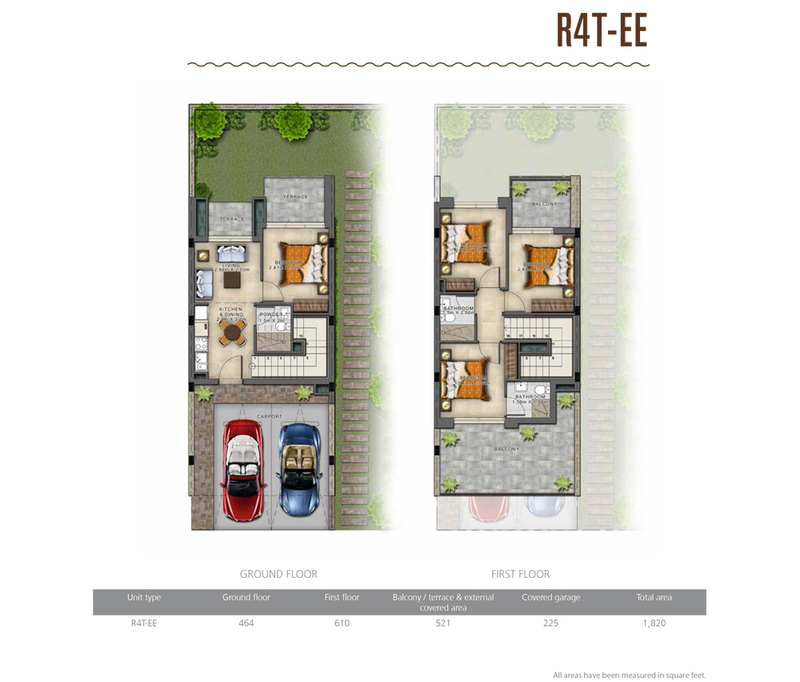 These luxury villas are available in multiple options with easy installments payment after construction is completed. 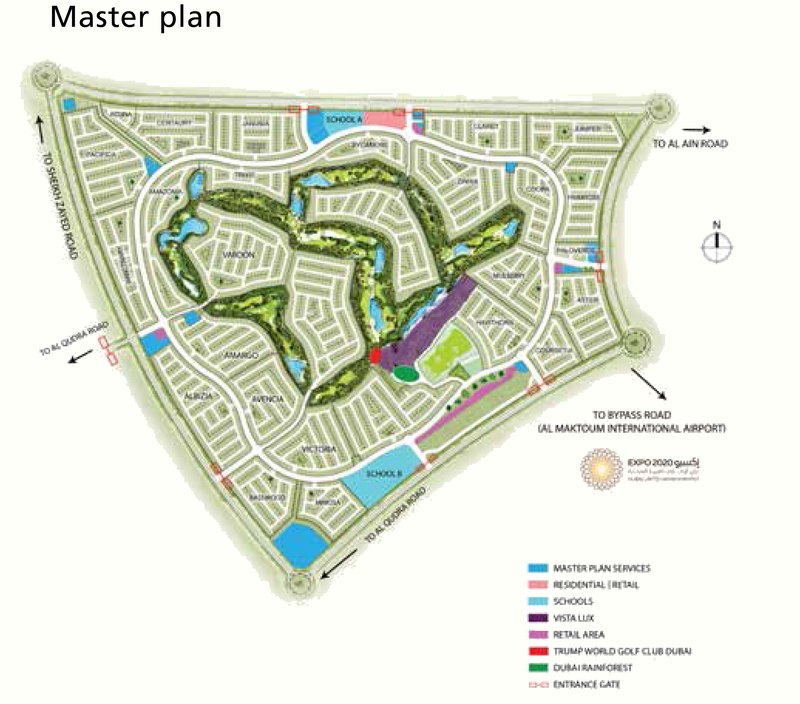 Damac Sahara Villas, which houses the International Golf Club, makes it the safest place on earth to own a home. 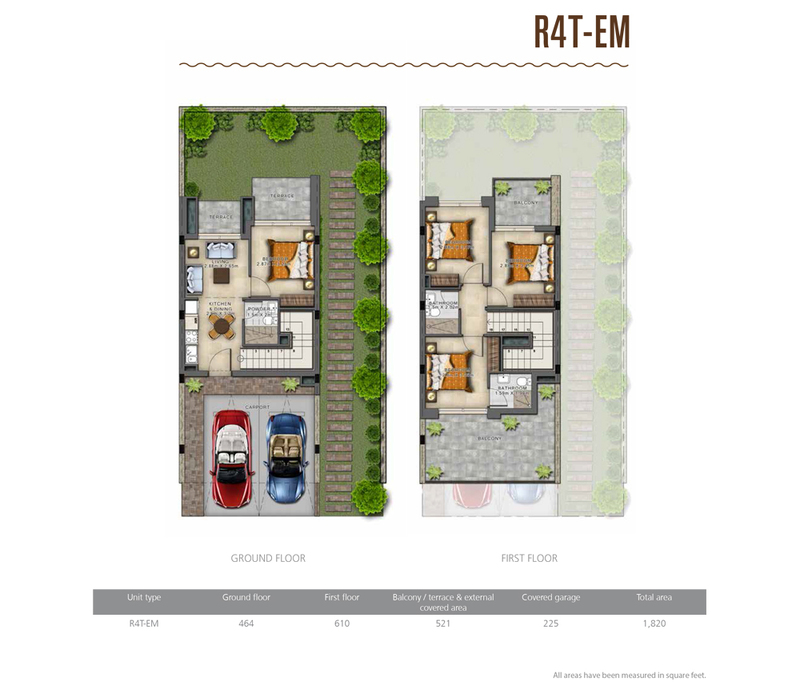 Take life at your own pace in a green community that’s also considerate towards the environment. Many of the amenities are nature-inspired and promote a balanced way of life, yet the community’s location provides easy access to major road networks. 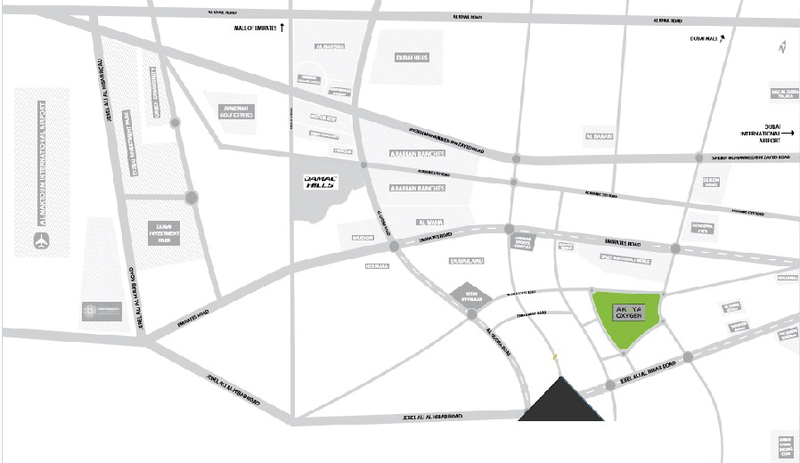 This ensures a fast and convenient commute to major business hubs and the city’s attractions. 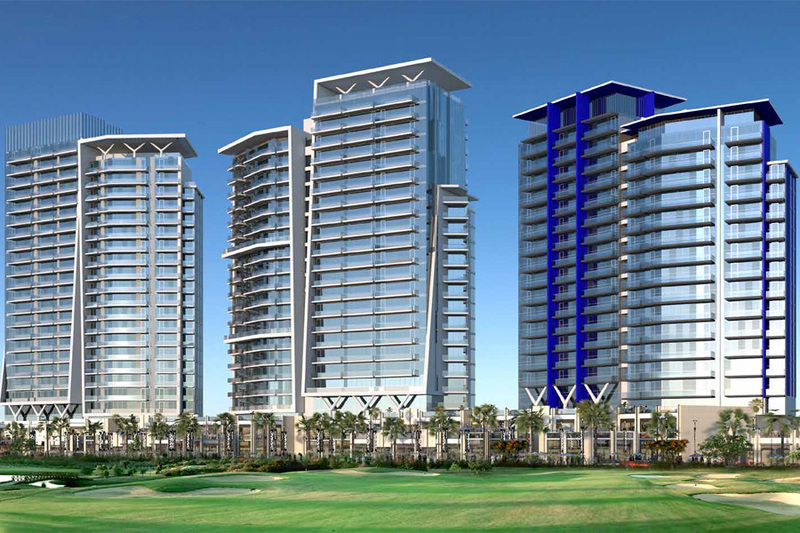 AKOYA Oxygen is a completely self-contained master development with everything you need to live a happy, healthy lifestyle, right there on-site. From buying everyday essentials and services to schools and nurseries, along with a huge choice of shopping, dining, and entertainment, the stunning backdrop of green open space and the international golf course present a remarkable setting. 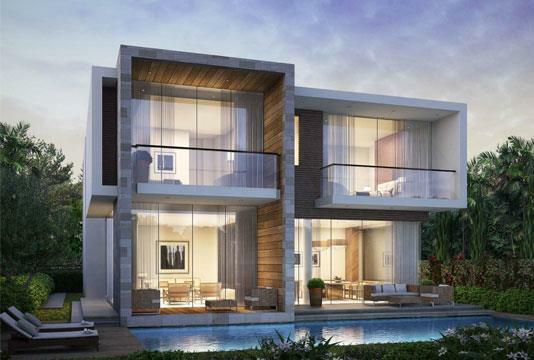 These villas are furnished with a concierge service built on an area of millions of square feet, it will be named the most preferred site in Dubai to live.